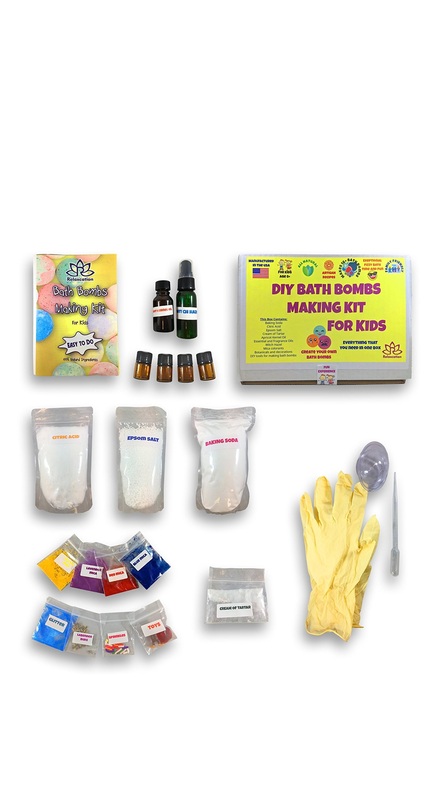 EASY TO MAKE: Our Diy bath bomb kit for girls already included everything you need and measured all natural ingredients. Just follow our easy step-by-step instruction and you will have luxury 16 bath bombs. 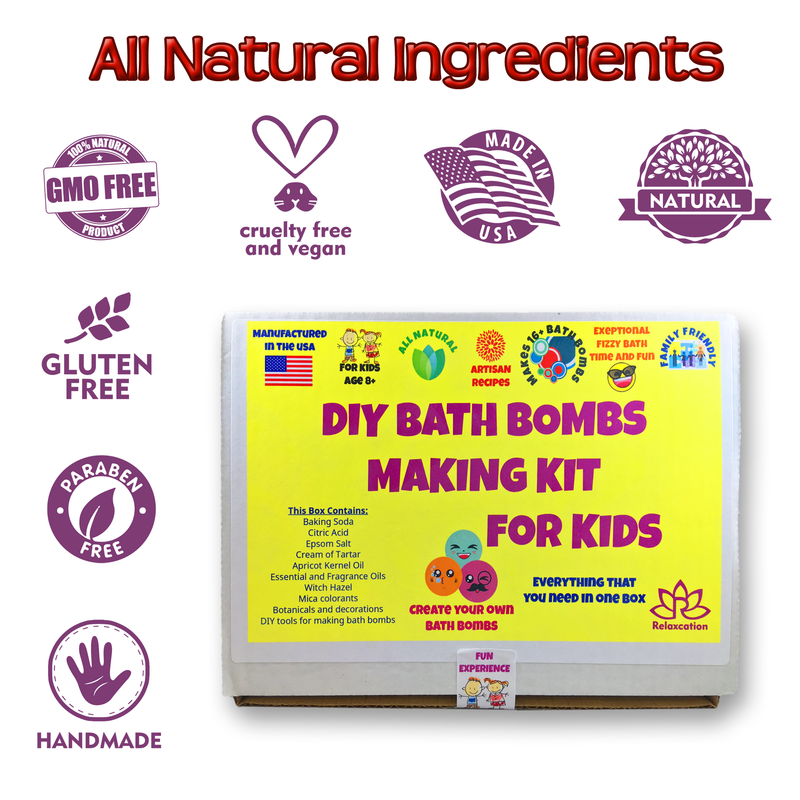 TOP RATED DIY BATH BOMB KIT for KIDS: No artificial scents, NON-toxic, NO parabens, NO synthetic dyes and NO chemical. 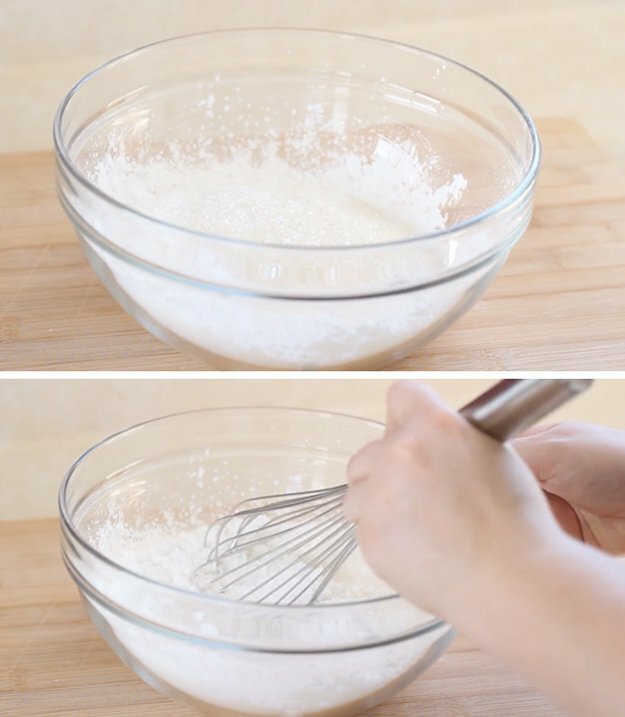 Only pure, all natural ingredients. 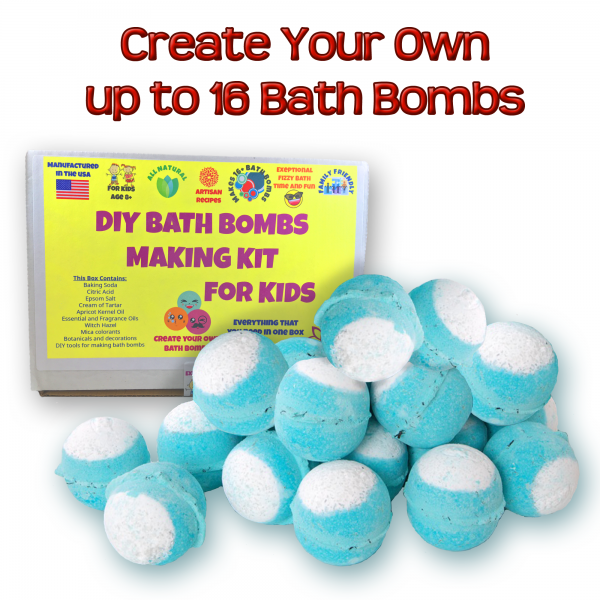 Great for ages 8 and up. 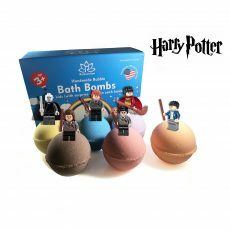 FUN BATH BOMBS MAKING KIT COMPLETE / KIDS LOVE IT: Bath time is so much more fun when you watch your handmade creations FIZZY BATH BOMBS around the tub – use the provided molds and secret formula to make 16 bath fizzies! 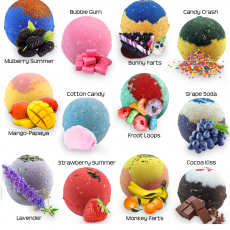 SMELL LOVELY ORGANIC BATH BOMB DIY KIT: Each kit comes with Lavender, Bubble Gum, Monkey Farts and Bunny Farts fragrances to provide enjoy and FUN. 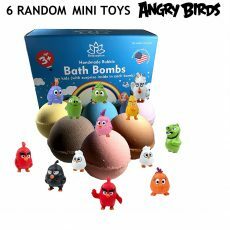 Flower petals and Toys included! MADE IN USA WITH LOVE: We produce our “Relaxcation” all natural bath bombs making kit especially for kids of age 7+, teens adults. 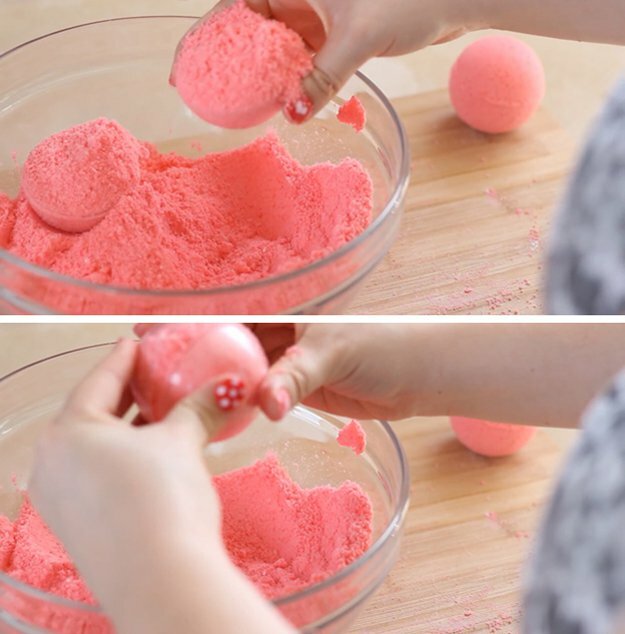 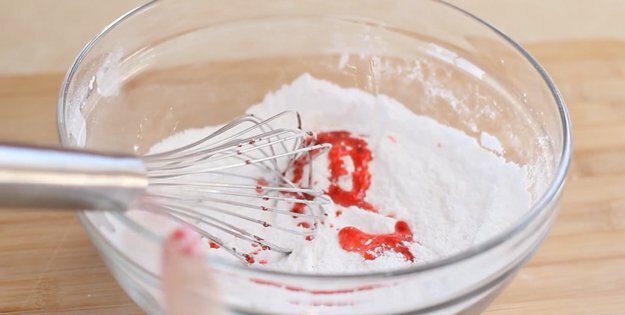 We cover our DIY Bath Bombs with 30 days money-back guarantee. 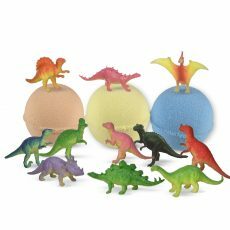 Bring a lot of fun and joy to your kids already today!